While disc brakes are the most effective system, the fact is, to reduce cost of manufacture, many cars are equipped with drum brakes on the rear wheels. Note: there are vehicles that come standard with disc brakes on all 4-wheels. To determine your need for Lynnwood Brake Service & Repair, understanding the systems can help you keep your vehicle safe. 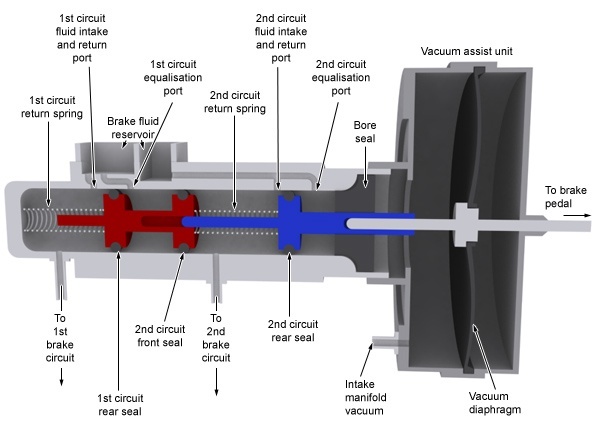 The elegance of the master cylinder engineering is anything but simple! As one of the most expensive repairs, it is essential that you have your brake system inspected and maintained on a regular basis to avoid master cylinder failure. As with any system in your car, the brakes must be inspected on a regular basis. 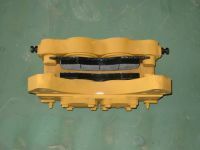 With ‘disposable’ components (brake pads, brake shoes, brake drums), it is expected that they will wear and require replacement from time to time. 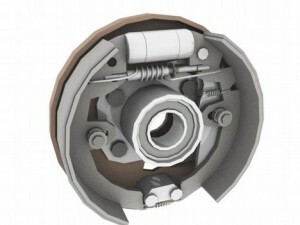 The brake drums can be machined to achieve tolerance needed for operation only a finite number of times. 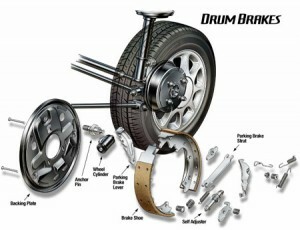 By inspecting your brake shoes and pads on a regular basis, you can avoid excessive wear on the drum.